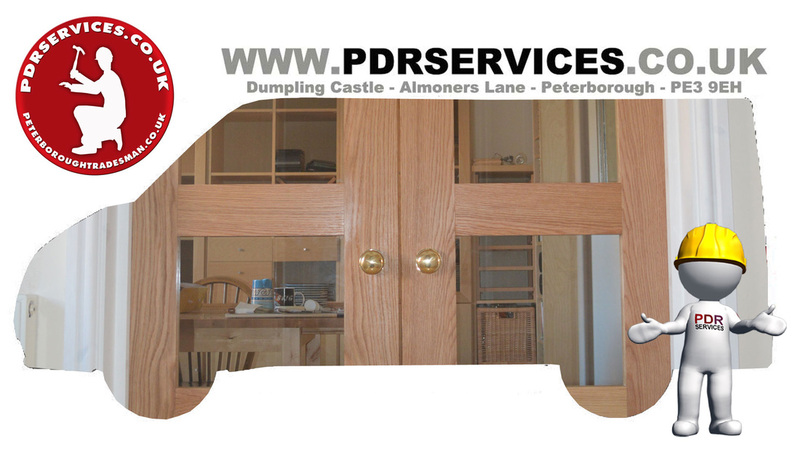 Call Now: we offer quality professional building and maintenance services covering the Peterborough area. 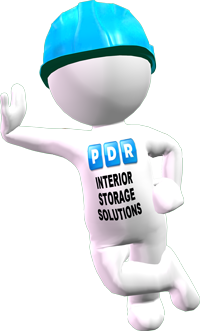 Peter and PDR Services were introduced to my wife and I through, Profile Windows in 2010. 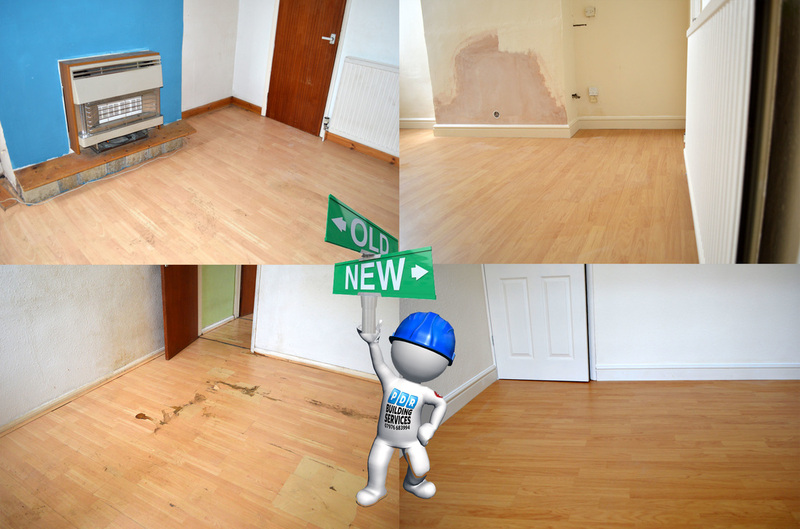 We had some ongoing building issues and Peter arrived the very day that we made our first enquiry. Since the first visit Peter has undertaken a wide variety of work for us including re-pointing, fencing and storage solutions. 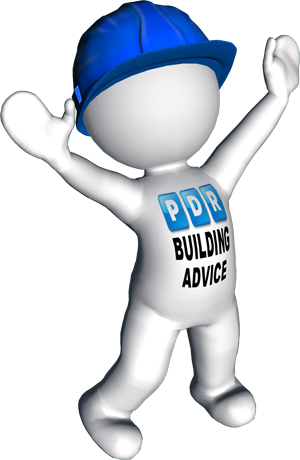 He is always available to offer advice and gives a variety of innovative solutions to your building needs. Peter takes time to listen to your requirements; he then explains in detail the options available with clarity and insight. Peter’s prices are competitive, but more importantly his workmanship is of the highest quality. His attention to detail combined with the pride he takes in his work, ensures an exceptional outcome. I am happy to recommend Peter for his continually outstanding building work. 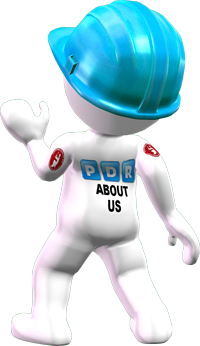 PDR Building Services can help you with maintenance jobs through to internal renovations including kitchens and bathroom upgrades. Our Offer: Guaranteed Workmanship, Trustworthy, Reliable, Manufacturer’s Warranties. Contact us now for advice and quotation. 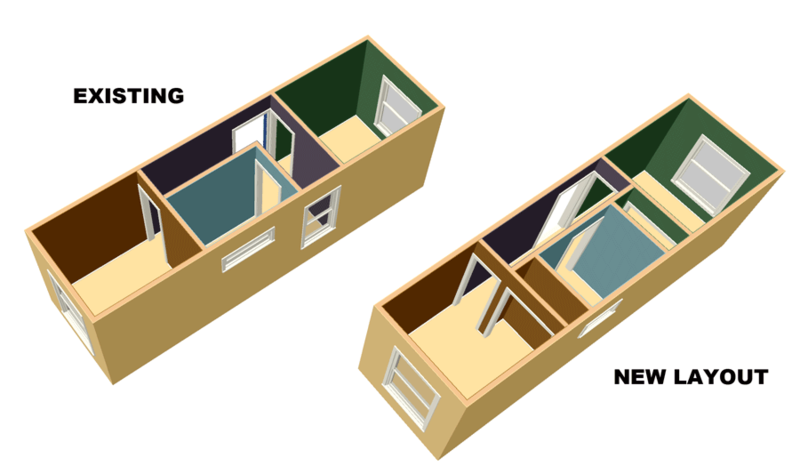 I have employed PDR building services twice in the last year and will soon be using Peter again to convert a box room into a small home office. Last year he renovated our bathroom, getting the entire job done in a week while we were on holiday, and later in the year he replaced the exterior cladding on our house using top quality materials. On this job Peter also had to remedy a botched cladding job on the adjoining property, which had encroached onto our property, and it is fair to say that our neighbours were happier with the way he left things than they had been with the original job. Peter's advice was invaluable in helping us to arrive at the best way of doing things: we didn't want to use UPVC cladding, but wood. 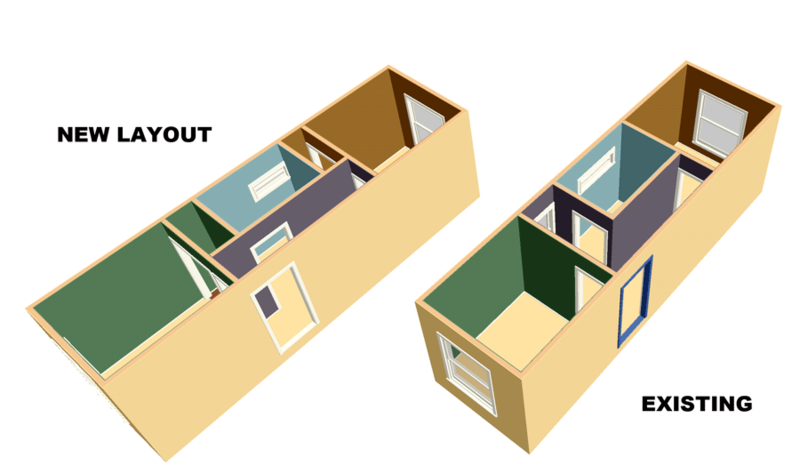 In the end, we settled on using red western cedar. Peter also installed Celotex insulation behind the new cladding. Since the work was completed we have had compliments from lots of people about the job - we've even been stopped in the street by people wanting to know who did the work for us. 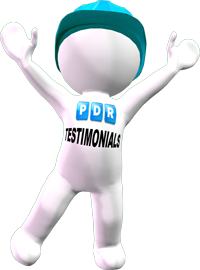 We have now used Peter Rouncefield (PDR Services) for three very different jobs in our houses and have been very satisfied with the outcomes. 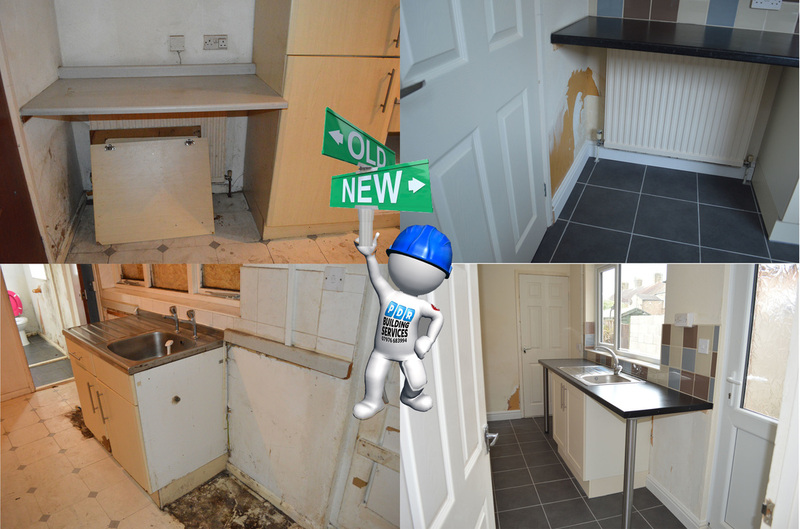 A complete kitchen and bathroom refit, a floor and tile refit following a water leak were he cleverly matched new tiles with old and recently French doors fitted between dining room and hall. This involved knocking through a wall, moving a radiator and an electrical point and has made a huge difference by opening up both rooms allowing far more light throughout. On each occasion Peter has allowed us time to consider our options and advised us on the various ways of completing the work. 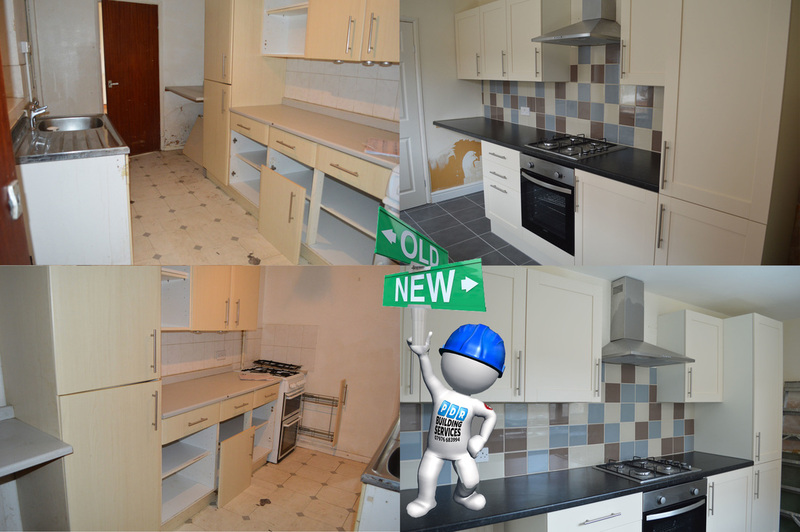 This has meant that we have always had the work completed to our requirements and as such we have been very happy with the results.